#86 - Shay Brown returns!!! Shay Brown of Royal Kingdom PR and Luxor Media makes her anticipated return! We had much to discuss including new projects, her beloved Pittsburgh Steelers, the relationships between pro players and fans, business best practices, business and motherhood, and much more! You should be advertising here so that the MYB ... See More buying audience can know what you offer so that they can purchase it from you! 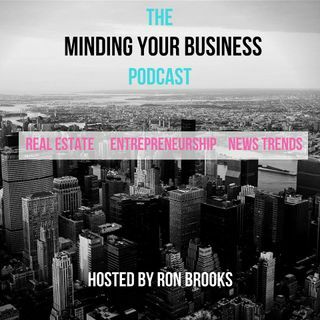 Email me at ron@themybpodcast.com and let's customize a solution for you!